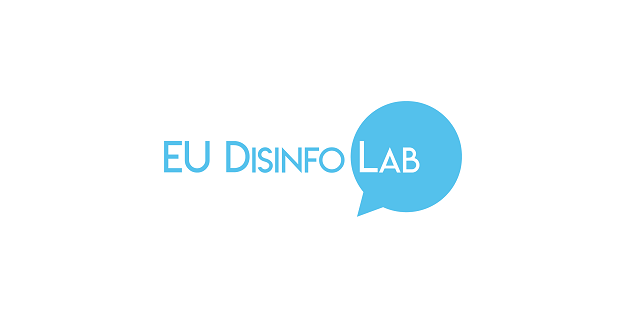 The EU DisinfoLab, established in 2017, is now an international NGO gathering top European experts in fighting disinformation and working closely with other organisations across the Atlantic. Our mission is to support civil society and other stakeholders in the fight against disinformation through innovative methodology and fostering cooperation. Participating in other activities defined by the team. Excellent level of both English and French. Additional European languages an asset. Duration and starting date to be defined. Our office is located Rue de la Cible 50, 1030 Brussels. Office hours are Monday to Friday, 9.30am-6pm. We look forward to receiving your application (CV and cover letter) by 16th of August 4PM Brussels time. Please send your application directly to Léa Charlet at lc@disinfo.eu with the subject “Application – Events and Fundraising intern”.